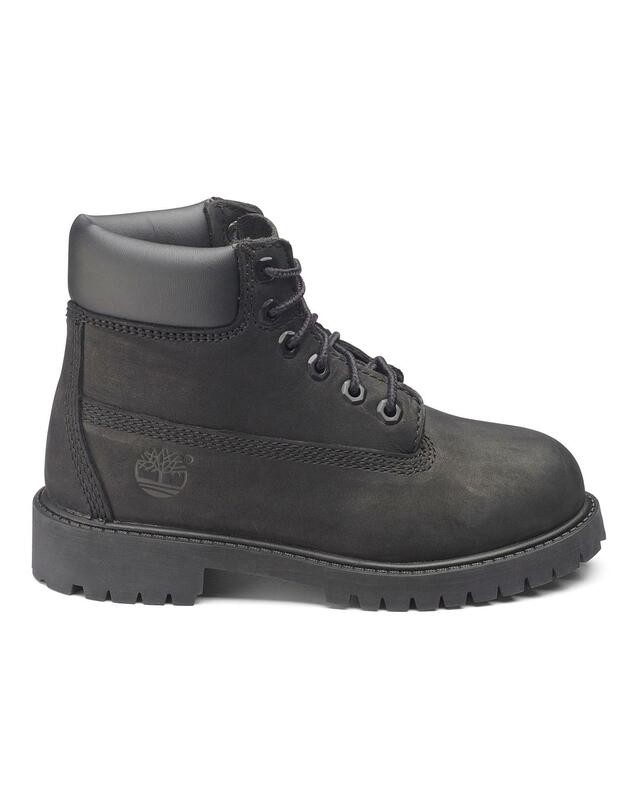 Timberland 6 Inch Classic Boot. Premium full-grain leather upper for rugged durability. 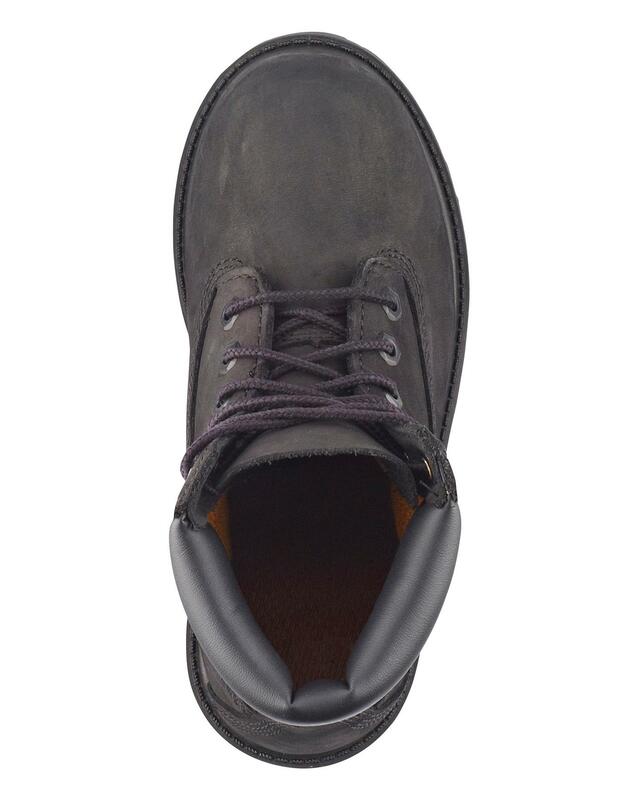 Waterproof seam-sealed construction is guaranteed to keep feet dry in any weather. 200 grams of PrimaLoft® insulation. Helps keep active feet warm. 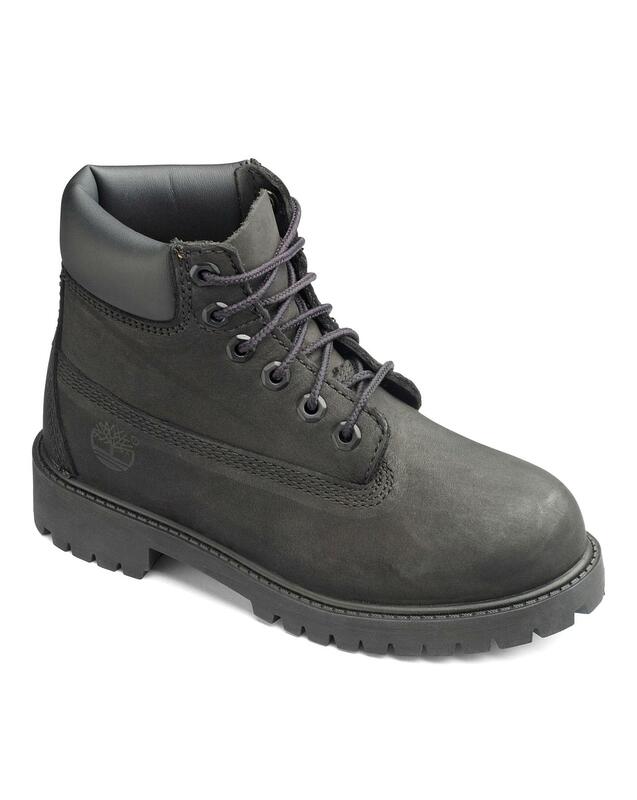 Rustproof hardware for durability and an authentic Timberland look. Padded collar for a comfortable fit around the ankle. Textile lining and footbed cover for breathability. EVA footbed for lightweight cushioning, shock absorption and all-day comfort. Steel shank for arch support. Rubber lug outsole for traction and durability.